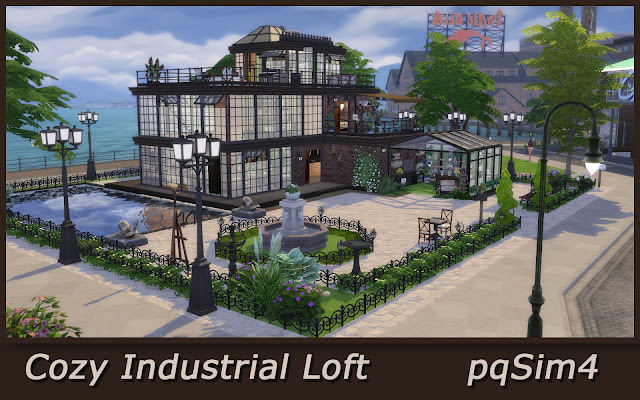 Cozy Industrial Loft. Sims 4 Custom Content. Cata Bedroom. Sims 4 Custom Content.